How Assassin's Creed III: Liberation finally achieved what their predecessors failed to. One of my main grips with the previous Assassin's Creed games I played is the fact that, for a member of a secret order of stealth assassin's, you surely was a lousy assassin. Altair and Ezio were hardly able to accomplish a mission without having all city in alert, leaving a trail of bodies in their way. And this was hardly their fault. Ubisoft somehow believed that secret assassins are no different than any action hero, with them being forced, even after avoid detection for a long time, to fight hand to hand the twenty or more bodyguards their target have. A target that was always expecting you to come. Trying to approach them silently and stab them when they least expect is something you only did in the first or so mission. All the rest of the missions was you fighting dozens of guards to finally being able to engage in a length fight with your target. Wait, now that I think about it, yes, it is all Ezio and Altair's fault. they walk around in broad day light with their trademarked assassin's hoods and weapons. Of course everyone would know who they are and what they intent to do. They hardly behave like the members of a secret society, but as members of some kind of ancient biker gang. And that is why Aveline and her multiple personas make her the first true assassin in the series. Many people criticized the Lady persona because she is the less combat competent persona, but this is the one I love most till now. There is an utter satisfaction of having this identity, hiding in plain sight. 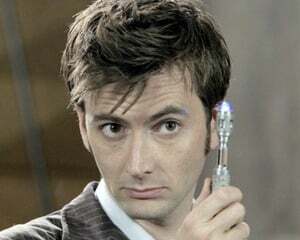 Using her charm skill to lure a guard from a door, luring him to a secluded place and stabbing him is very rewarding. It makes you finally feel like you are a secretive assassin. Aveline dual life, of the daughter of a rich merchant and of a member of a secret order, add to the fact that she is a member of a secret order. 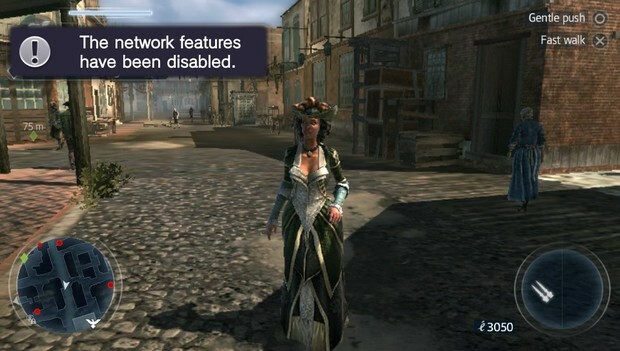 You will not see her outside mission freely walking around in her assassin's gear, but as the lady. All this make you feel you are finally playing a game where secrecy and stealth is important. I am still in the very beginning of Liberation, having completed the two first missions. till now, my main frustration with the Assassin's Creed series, the fact of no really being able to choose a more stealth route to kill your targets not being a real possibility, is not here. You still have to fight the bodyguards that your targets always have, but you only fight them in the very end of the mission and you still can kill your target first. And your way to the target is way more satisfying. Using the blow gun to silently poison the guards around the house is very satisfying. Either killing them or making one going crazy so they start fighting each other is what you expect an assassin trying to remain hidden to do, not having to fight dozens of enemies at the same time. 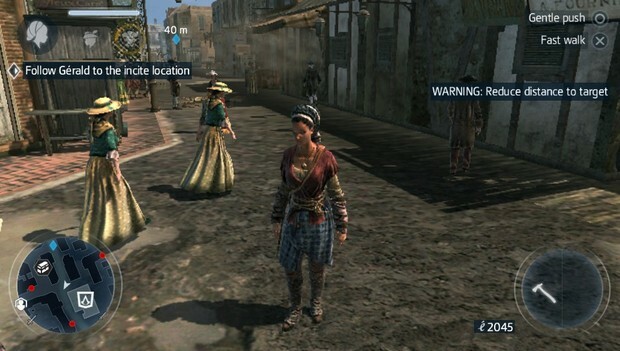 I think somewhere in the middle of creating the Assassin's Creed franchise, someone at Ubisoft decided that the combat system was awesome and that players would prefer to use it than just walking on roofs and trying to sneak around, but when they decided to create Liberation, a spin-off, they decided they could try a different approach. And in my opinion, it was a very good decision. Liberation feels different and more of what I want to do in a game like Assassin's Creed. 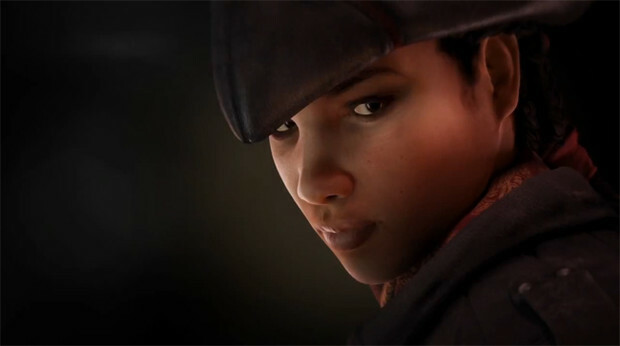 Aveline feels like the first assassin to really live to the role. And I hope that Liberation sells enough to Ubisoft see it is worth trying this approach more often. Because Liberation have being a great game all around, and if you have a Vita, it is worth trying.